Laurel Creek Road Cascade | Just Shooting Memories! My family history goes back through East Tennessee and the Smoky mountains. This past weekend, I took the family through Cades Cove in the Great Smoky Mountains National Park. We took Laurel Creek Road from the Townsend Tennessee area into Cades Cove. 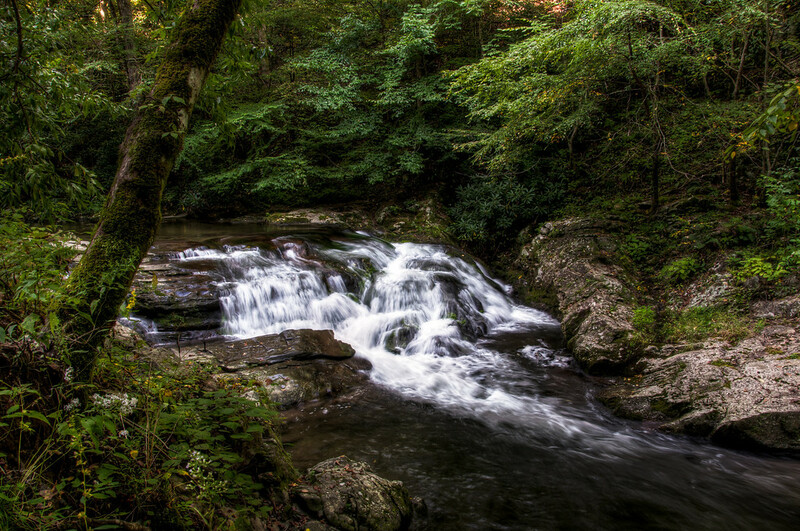 This was one of the many cascades along the creek.